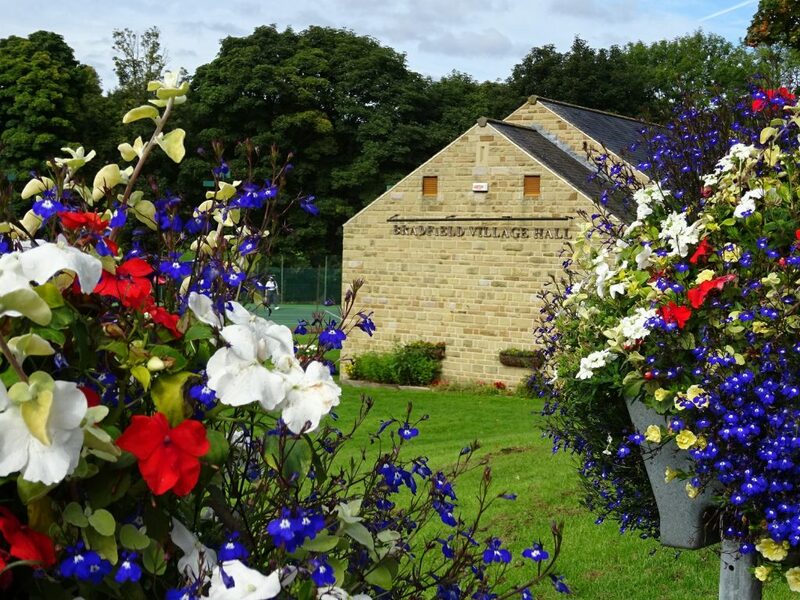 To ensure Bradfield Village Hall provides an excellent, consistent, high quality catering service that meets today’s stringent health and hygiene requirements, Hazels Quality Catering have been appointed resident caterers for Bradfield Village Hall. Hazels supply all the catering delivered on the premises, including weddings, parties and conferences etc. The only exceptions are for children’s parties and certian community events. Whatever the occassion, Hazels can provide a full or tailored service in both catering and event management at the hall. No matter how unusual the event Hazels are able to provide the necessary expertise and organisation to the last detail. From the simplicity of freshly made sandwiches, to more involved formal silver service luncheons, Hazel’s Quality Catering sets new standards for creative, affordable corporate and special event catering. Fully trained, Professional & Courteous uniformed waiting staff. Catering for private individuals, businesses and public functions. Specialist catering, meet and greet service for weddings. Assistance with Flowers & other arrangements. Whatever your individual needs are and whatever your budget Hazels will be delighted to discuss your requirements and to give advice on menu options or the various services we offer.